Current information and events about the Surprise District 4 community. 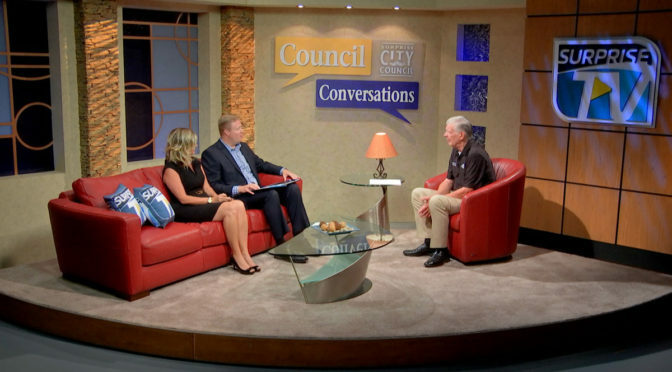 Council Conversations with District 4 Councilmember Ken Remley. 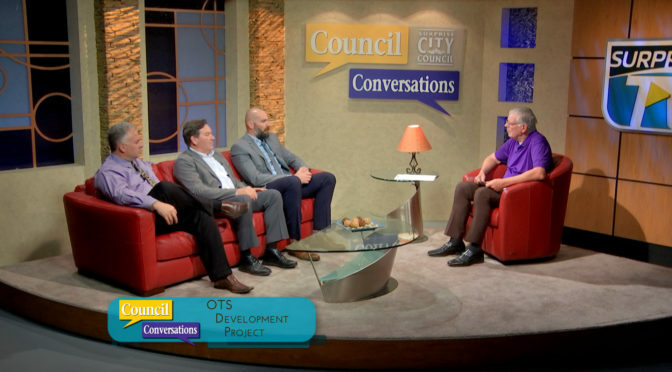 In this episode he speaks with Eric Fitzer with the City of Surprise Economic Development Department, Kevin Kellogg Housing with the Maricopa County Housing Authority and Cecil Yates, with Property Management at Commercial Properties Inc. all to discuss the Development project in the City of Surprise’s Original Town Site. As a follow-up to the successful implementation of the Heritage Overlay District in the city’s Original Town Site (OTS), the City of Surprise will host public engagement meetings in January and February to discuss new development opportunities in the area. City staff and development partners will present information about future housing, recreation and retail amenities that are being considered for the OTS, in the general area bounded by Santa Fe Drive, Rimrock, Hollyhock and Nash streets. For more information please call 623.222.3134. A home in the Roseview neighborhood has won the District 4 Home Beautification Award for its impressive holiday display. 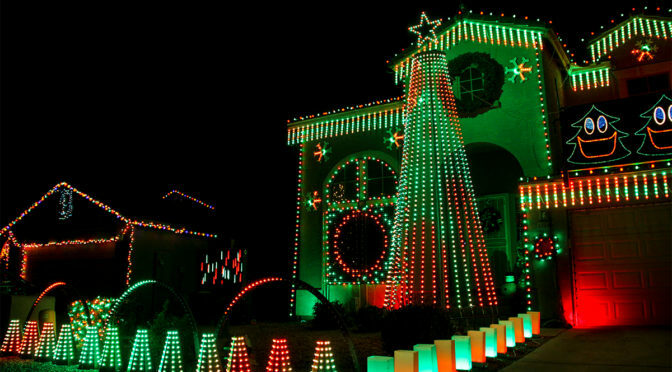 The home, located at 13439 W. Maui Lane, features choreographed lights and video set to a variety of holiday songs. The owners have posted a variety of videos to YouTube showcasing their impressive display. The resident award winners receive a framed professional photo of their home, a certificate of appreciation and gift certificates to Home Depot and Moon Valley Nursery. Earlier this year, District 4 Councilmember Ken Remley launched this award program to recognize residents in his district who show pride in their home through decorating, renovation and maintenance activities. 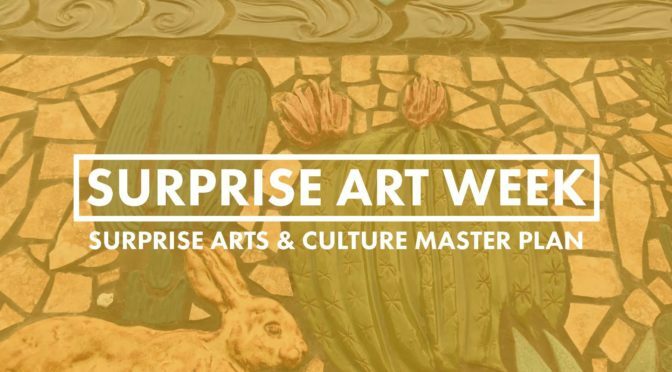 To learn more about the program, please contact Councilmember Remley at ken.remley@surpriseaz.gov or 623.222.1300. Residents from across the city are invited to attend the next District 4 Community Meeting to discuss proposed improvement projects in the city’s Original Town Site (OTS). The meeting is scheduled for Wednesday, November 15, 6 p.m., at the Roy Villanueva Recreation Center, 15660 N. Hollyhock Street. This meeting is the next step following last year’s successful Heritage Overlay discussion in which residents engaged with the city to create positive zoning changes for the OTS. Through these discussions, the city learned residents wanted new amenities to support youth, employment, retail and quality affordable housing. The public is encouraged to attend this event to meet with city staff and other partners to discuss the potential for new public-private partnerships to stimulate improvement projects in the area around the city’s existing facilities on Hollyhock Street. Se invita a los residentes de toda la ciudad a asistir a la próxima reunión comunitaria del Distrito 4 para discutir proyectos propuestos de mejoramiento en el sitio original de la ciudad (OTS). La reunión está programada para el Miércoles 15 de Noviembre a las 6 p.m. en el Roy Villanueva Recreation Center, 15660 N. Hollyhock Street. Esta reunión es el siguiente paso después de la exitosa discusión de Heritage Overlay del año pasado en la que los residentes se comprometieron con la ciudad para crear cambios de zonificación positivos para el OTS. A través de estas discusiones, la ciudad aprendió que los residentes querían nuevas comodidades para apoyar a los jóvenes, el empleo, el comercio minorista y la vivienda asequible de calidad. Se pide que el público asista a este evento para reunirse con el personal de la ciudad y otros socios para discutir la potencial de nuevas asociaciones público-privadas para estimular proyectos de mejora en el área alrededor de las instalaciones existentes de la ciudad en la calle Hollyhock. Join Councilman Remley for his monthly community meeting this Wednesday, September 27 to get updates on what is happening in District 4 and around the city! 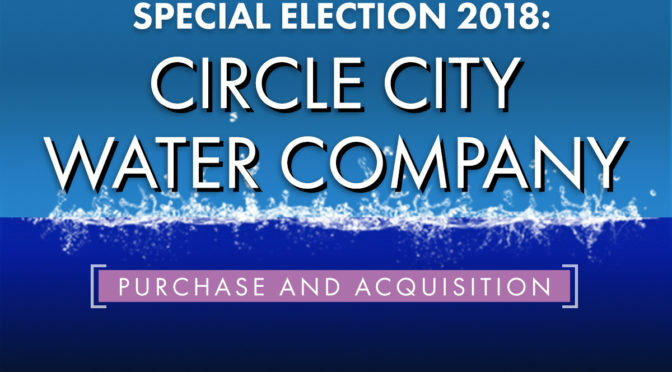 The meeting will be held at the Surprise Senior Center, 15832 N Hollyhock Street, at 6 p.m.
For more information, please contact Councilman Ken Remley at ken.remley@surpriseaz.gov. 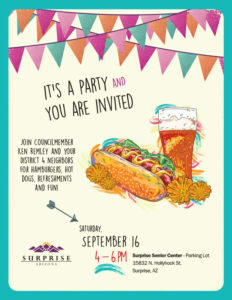 Join Councilmember Ken Remley and your District 4 neighbors for hamburgers, hot dogs, refreshments and fun! Saturday, September 16 4-6 p.m.
District 4 Councilmember Ken Remley has selected the home of Gulmara and Luz Trujillo as the August D4 Home Beautification Award winner! Councilmember Remley launched this program earlier this year as a way to recognize residents in his district who show pride in their home through renovation and maintenance activities. 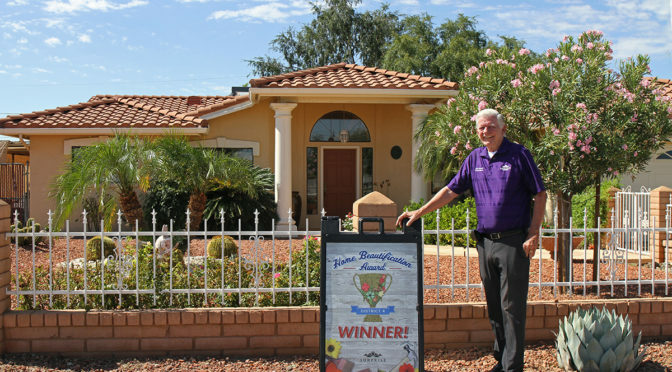 The Trujillo home at 13015 W. Tara Lane was selected for having a clean, fresh appearance and well-maintained landscaping, including a topiary bush shaped like a burro. Award winners receive a framed professional photo of their home, a certificate of appreciation and gift certificates to Home Depot and Moon Valley Nursery. Councilmember Remley will be traveling around his district’s neighborhoods looking for the next home beautification success story! One winning home will be announced each month at his District 4 community meetings, held on the last Wednesday of the month, 6 p.m., at the Surprise Senior Center, 15832 N. Hollyhock Street. Councilmember Remley’s new show focuses on great city programs that bring neighbors together.